Propel Marketing/DMG will host a marketing seminar featuring Google, on November 15 from 8:30-11:30AM. 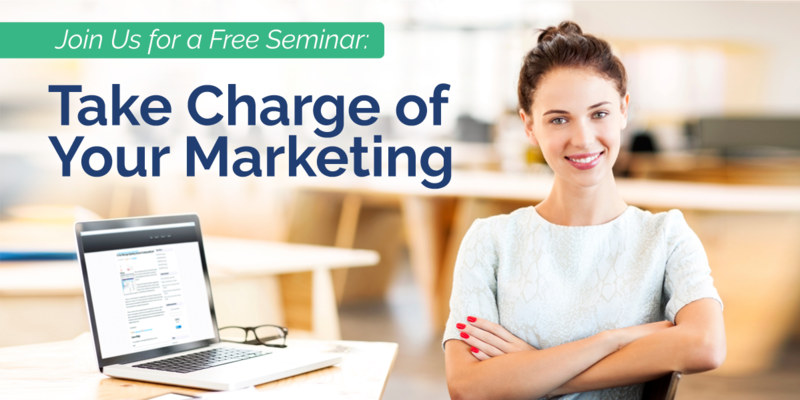 Take Charge of Your Marketing, the free digital marketing seminar and breakfast at Crowne Plaza Columbus-North Worthington, will feature a presentation from Google specialist, Amy Impara-Gregory, and highlight why small businesses should use Guided Marketing to help grow their business. This seminar will show attendees just how valuable a digital marketing strategy can be in today’s day and age, and how to best utilize it to reach the right customers at the right time. Attendees will also be entered for a chance to win $1,000 in Search Marketing PLUS 1 year of FREE* Guided Marketing! Seating is limited, and breakfast will be provided. The event will begin and conclude with a networking and discussion session. To register, visit the event's website. I hope you are all doing well on this wonderful day! The reason for today's post is to inform you of a 3 very unique opportunities and events coming soon you should NOT miss. 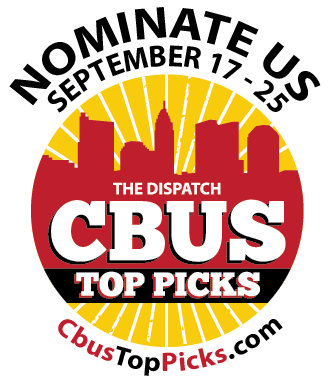 First, we have our 1st ever, annual CBUS Top Picks event, next we have Google coming to town!, and finally, for those of you in Human Resources or in charge of hiring we have a Digital Best Practices seminar by ColumbusDispatch.Jobs & Monster. Keep reading to find out why you should take part. Hope to see you there! !